Are major crimes against Koreans in the Philippines perpetuated by Koreans themselves? 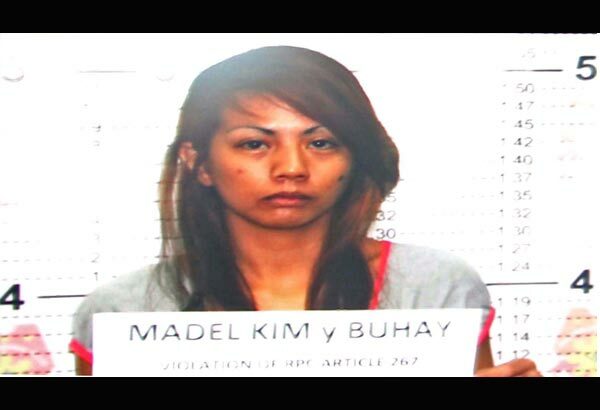 Last week, a Filipina named Mabel Buhay-Kim was arrested in relation to a kidnapping of a Korean named Yun So Woong. Mabel is married to a Korean, Kim Jeong Seok, who is a member of the kidnapping group. The kidnap group’s modus operandi is to lure Koreans to visit the Philippines. The tourist is kidnapped and the family is asked for ransom money. The arrest of all the gang members is a welcome development not only for Koreans in the Philippines, but for the country in general. In one Korean television show I saw a few months back, one of the guests said that the Philippines is the top destination of Koreans running away from the law. The Koreans has been topping the tourist arrival by nationality in the country. While the legitimate tourists are welcome to visit, the nation doesn’t need more fugitives. The story is posted on ABS-CBN and Philippine Star. Next Post:Goodbye BB Cream! Hello CC Cream!